The CDC reported that 39.8% of the American population identified as obese in 2016. With numbers continuing to rise, lawmakers across the country are proposing methods of combating the growing epidemic, one of which is taxation. With adult and childhood obesity rates continuing to climb in the United States, lawmakers across the country are proposing methods to limit the consumption of soft drinks. 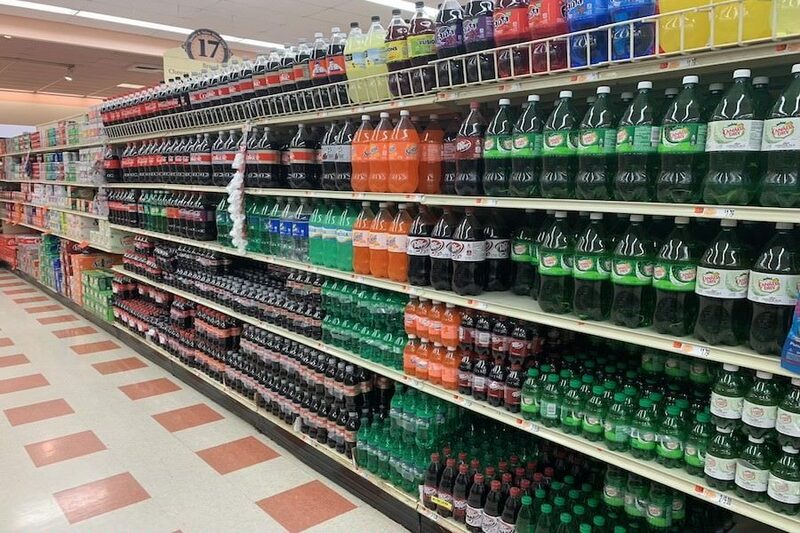 From Berkeley, CA to Philadelphia, PA, localized legislative bodies are implementing a sugary drink tax in an effort to curve future heightened national weight estimates. In attempt to simulate the impending future for many Americans in regards to soda consumption, I stopped drinking my preferred beverage, Diet Coke, for a seven day period. Containing a combination of caramel coloring, aspartame, caffeine, phosphoric acid, citric acid, natural flavors: Diet Coke is essentially addictive liquid sugar disguised by brilliant marketing as holy water. In New Hampshire, such a sugary beverage tax has yet to be introduced into the House of Representatives. However, individuals at the Harvard T.H. Chan School of Public Health have outlined a method to actualize the proposal into the Granite State through their CHOICES program. By utilizing data gathered by provincial U.S. cities and private healthcare services, the study was able to provide evidentiary support to their claim that public health increases and healthcare costs decrease with taxation. 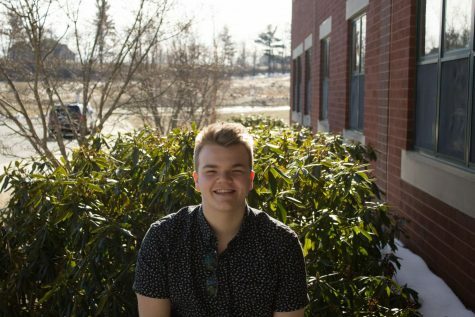 “Taxation is theft; however, over time, the tax could decrease the amount of healthcare costs for the public,” said Miles Keefe ‘20. My own personal study was smooth and lacked obstruction until I completely forgot about it while dining at You You Japanese Bistro on Friday night. I only realized my grand mistake when in the midst chowing down on my beef rice bowl, I took a swig of the sparkling brown beverage. Ashamed of my omission, I placed the sip-taken glass on the table and continued with my meal. As reported by NHPR in March, “We know what works to protect kids’ health and it’s time we put effective policies in place that bring down rates of sugary drinks consumption, just like we’ve done with tobacco,” said the Professor Emeritus of Nutrition at the University of Vermont, Rachel Johnson. With extensive policy in place, my mistake most likely wouldn’t have occurred. Many public and private individuals openly question the overall effectiveness of the tax. The school’s Wellness teacher, Maria St. Pierre, concurred with the opposition by stating that, “I believe in education instead of taxation, because people will go somewhere else for their drinks.” She then added that “we’ve known for years that sugar is bad,” and that taxpayer money should be allocated towards better educating the public rather than instituting a new tax. Though my health endured positive impacts from my study, my overall health felt completely unchanged. There was a brief moment of pause when placing an order at the drive thru at Chick-fil-A, but that was one of only a few experiences of discomfort felt from an otherwise traditional school week.